What are the rules about writing off your home? To determine the amount of the write off, you need to calculate the percentage that you use in your home. First, determine your total square footage of your home. Next, determine the approximate amount of square footage that you use for your business. Finally, apply that percentage to your costs. Below is an example of how this will work to home expenses. You can easily record your expenses onto one page. You should have a copy of the bills for your records in case Canada Revenue asks for them. However, you can simplify it with this one page document. At the end of the year, simply turn in this form to your tax preparer. They will look after the rest! 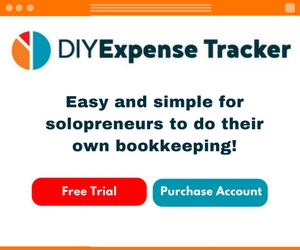 If you use our recommended software DIY Expense Tracker, then you can easily see how to use the program at this link. 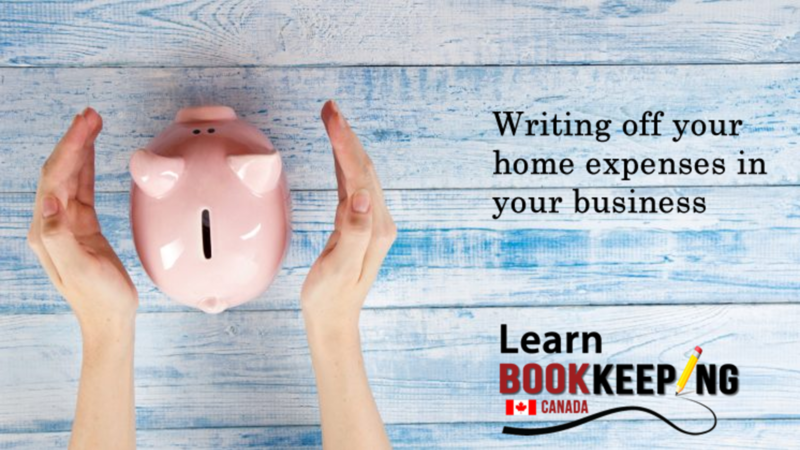 Click here to read the DIY Expense Tracker link. Always a selection of courses for every entrepreneur! Have you checked out the courses? We have affordable courses, both LIVE and "at your own pace" for every small business owner, solopreneur and direct seller. Looking for a simple and easy bookkeeping software? Look no further than DIY Expense Tracker! Eliminate the drama of complicated accounting software.